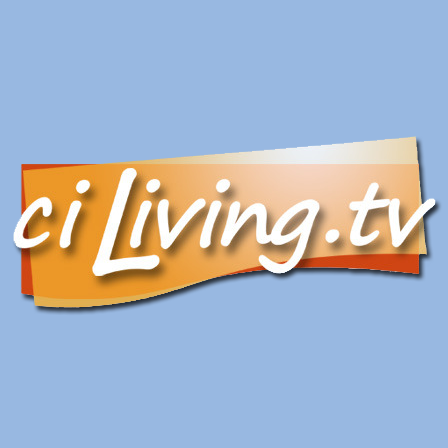 Local television show C.I. Living featured members of the Advanced Visualization Laboratory in a recent episode. 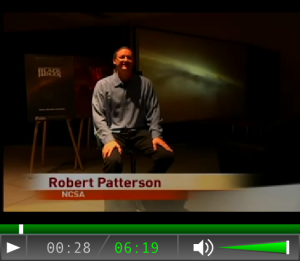 Joe Barlow spoke with team members Robert Patterson, Stuart Levy & A.J. Christensen about the science & art of 3-D visualization. Creating 3D Technology for the Sake of Science.